Should we be training everyone everywhere in IBA? There are a few places left for an upcoming event exploring whether IBA training should offered en masse, which poses some interesting questions. Flyer here [pdf]. 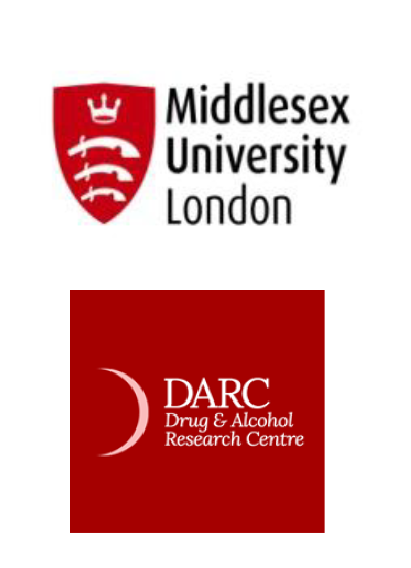 The event, hosted by Middlesex University’s Drug and Alcohol Research Centre (DARC), follows several projects exploring the role of IBA in non-health settings. The research has found many of same challenges focussed around beliefs and attitudes of non-health staff having alcohol conversations, and of course that training alone doesn’t neccessarily result in routine delivery. Crucially, organisations need to buy in to it so that practitioners are supported and recognised for helping people look at their alcohol use, even if its not in their job description. There are also many other aspects to consider, not least that people who attend IBA training are given a chance to contemplate their own drinking, or develop skills that may be beneficial in other ways – for example to talk about other health behaviours or things that may need an empathetic approach. I’ll be on the panel to discuss some of these points and while I won’t be pretending that training is all we need, I will most likely highlight that without it, good quality IBA is unlikely to happen anywhere. And whilst wider alcohol policy is arguably rather weak, IBA is something we shouldn’t give up on.